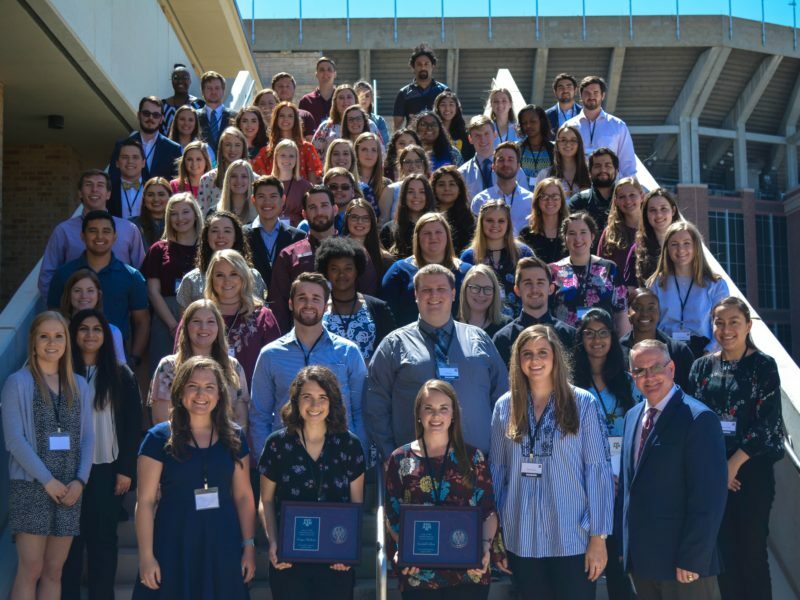 In 2009, University Distinguished Professor of Counseling Psychology Timothy Elliott and Professor of Health Promotion and Community Health Sciences Jim Burdine, both at Texas A&M, established a satellite counseling clinic, their first, in Leon County, where they recognized the most significant need. McCord, while still a doctoral student, helped to launch the original clinic. For more information, visit the TCC website. Media contacts: Ashley Green at 979-458-1334 or a_green@tamu.edu; or Elena Watts at 979-458-8412 or elenaw@tamu.edu.